Greetings membership, I Hope everyone had a great Christmas and a Happy New Year and that you got to spend it with the ones you love and cherish. The FFAM is starting the new year with a bang with lots of activities coming up in the coming months. By now you should have received your membership packets for renewal, please make sure that you get those back to us as they were due back January 1, if you have not done so yet. You don’t want to miss the activities and benefits the FFAM has to offer you. 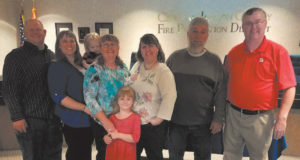 At the December meeting, if you have not heard President Hoover announced that he will be retiring as Chief of the Little Dixie Fire Protection District. Chief Hoover served for 45 years in the Fire Service and has been the face for the FFAM for many years. 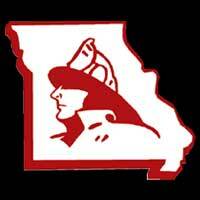 Thank You Chief Hoover for your leadership and what you have done for the Missouri fire service. 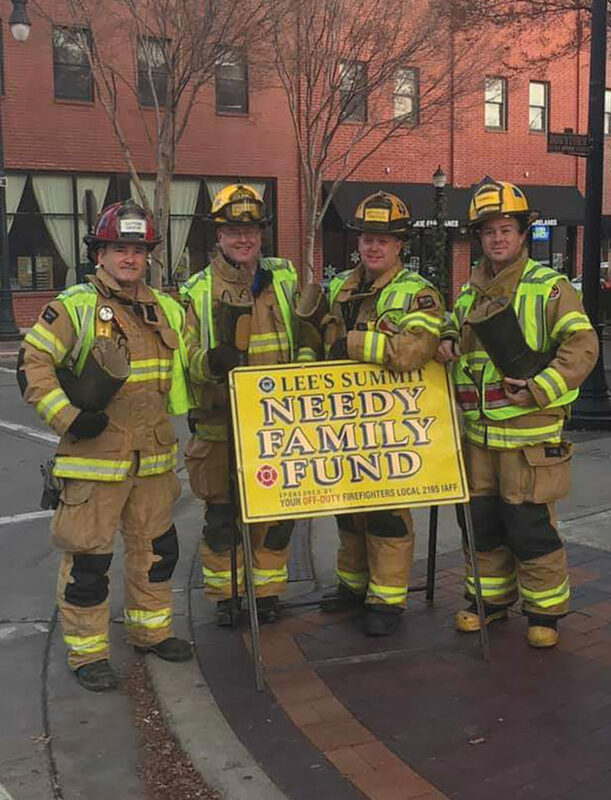 On December 22, I had the privilege of standing with my union brothers and sisters of IAFF Union 2195 with the Lee’s Summit Fire Department on the corner of 3rd and Douglas to help collect funds for the Needy family fund in Lee’s Summit. We did this for 3 days and we collected a record amount of 30,000 in those days, on a boot block. 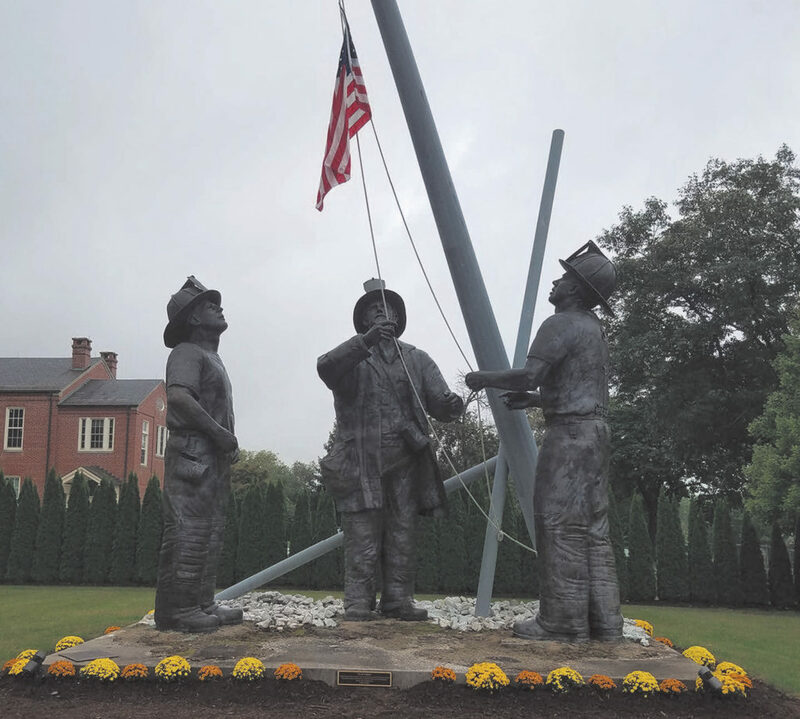 This is quite an accomplishment and congratulations to IAFF 2195 on a job well done. Keep up the great work. 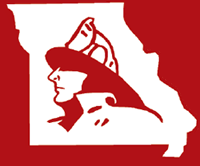 Jefferson City Fire Department broke ground on their new Station 2 on June 13, 2018. Greetings… What a busy time of year it is, we are thinking of summer vacations, going to the lake or just wanting to take time off to visit family and friends. 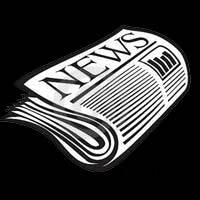 The FFAM has been busy as well, lots of history happened since the last newsletter. The first historical moment occurred at the Memorial Service on May 20. The memorial committee and several members of the fire service broke ground on the museum. This has been a long awaited project for years. After the ground-breaking occurred several donations were made towards that project. 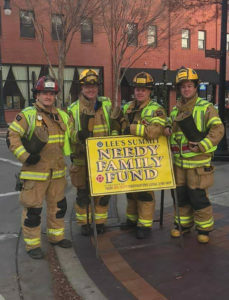 The donations totaled $17,000. If you would like to make a donation towards this project please contact myself or and memorial committee member. 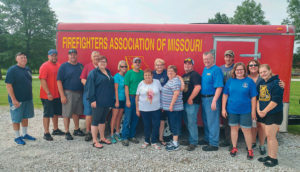 The history of the Missouri fire service was moved from Kay Ashers basement and garage to the memorial site in Kingdom City on June 2, 2018. Greetings FFAM members. Things are happening with the FFAM. 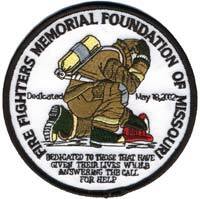 Convention just got done in St Joseph, services at the memorial are fast approaching, the FFAM historian items are being moved to Kingdom City, and before we know it the Missouri Sate Fair Fire Department will be in service. Whew, just hearing that I starting to get excited! On April 7, I was invited to the North Central Carroll County chili benefit in Bogard, Missouri. It was a great night of networking with the local first responders and of course had a great bowl of chili. 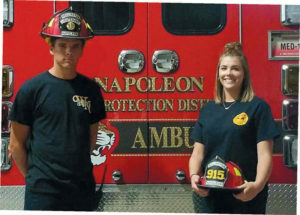 This benefit was a huge success for the department. Thanks Chief Billy Smith for the invite. I really enjoyed the evening. Greetings, this winter has been a interesting one. 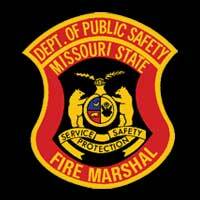 Lots of departments in our state have been battling grass fires due to dry conditions, some have been battling snow and ice working lots of motor vehicle accidents and here lately our departments in southern Missouri have been battling the recent floods. To say the least, this winter has been a challenging one. 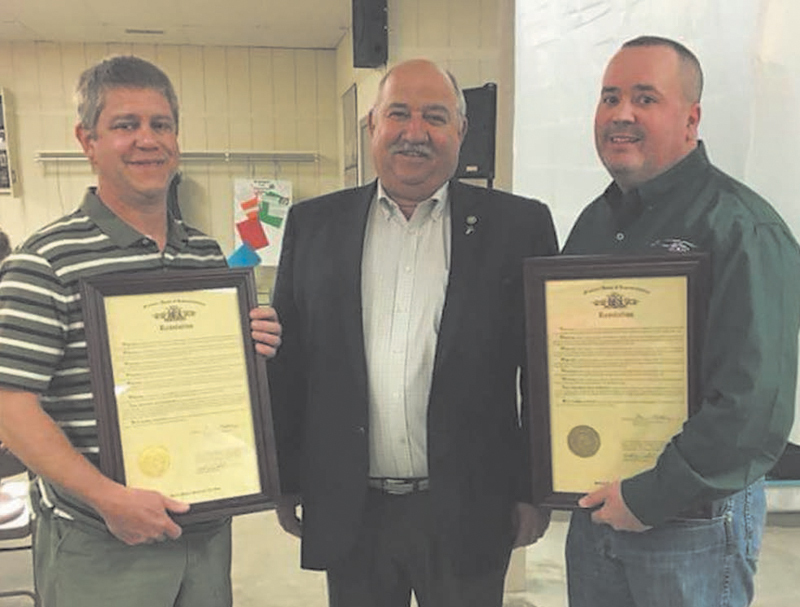 On February 18, I was asked to attend the Wellington Napoleon Fire Protection District banquet. They had a wonderful meal, and was attended by most of the personnel and their families. 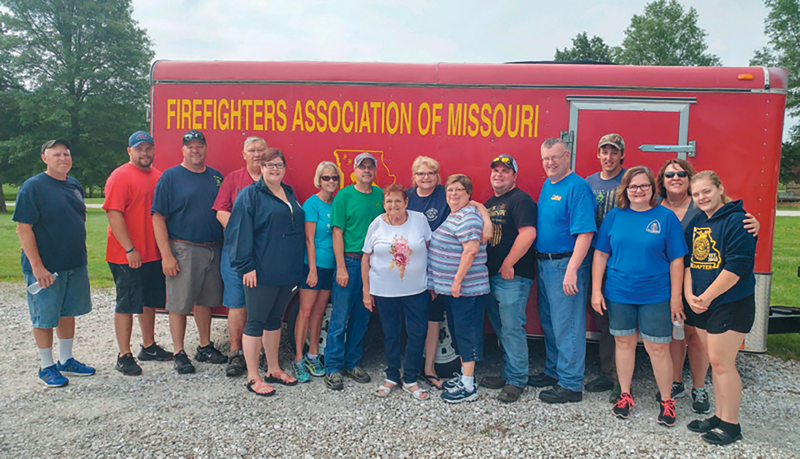 In the first five minutes of starting the banquet, they were called by mutual aid to help the Fort Osage Protection Fire District on a structure fire and grass fire. It was amazing to me to see how many wives kissed their husbands before they left and told them to come back safe. 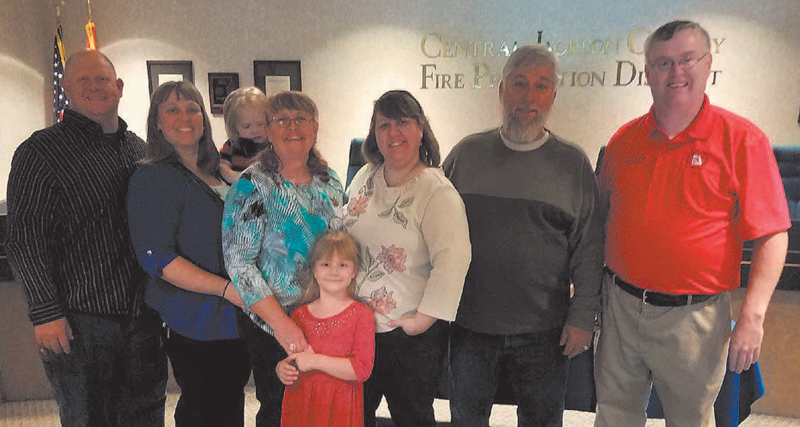 This was truly a great sight to see and to see how close this fire family is. 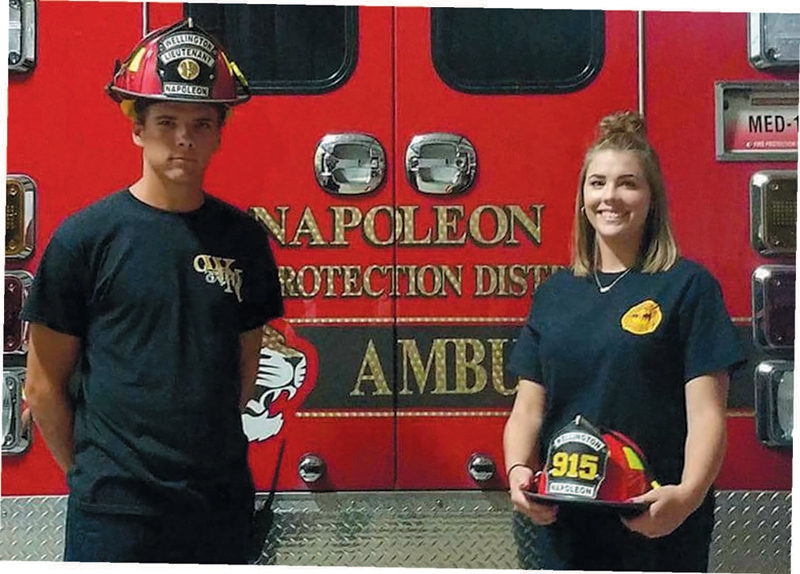 Great job, Chief Randy Jones you have something special at Wellington Napoleon Fire Protection District.